China and the US have a shared interest in making nuclear diplomacy work and ensuring that any US-North Korean summit succeeds. A US-North Korean summit that averted a crisis that would benefit neither the US nor China would remind people in both countries of the value of Sino-American cooperation. 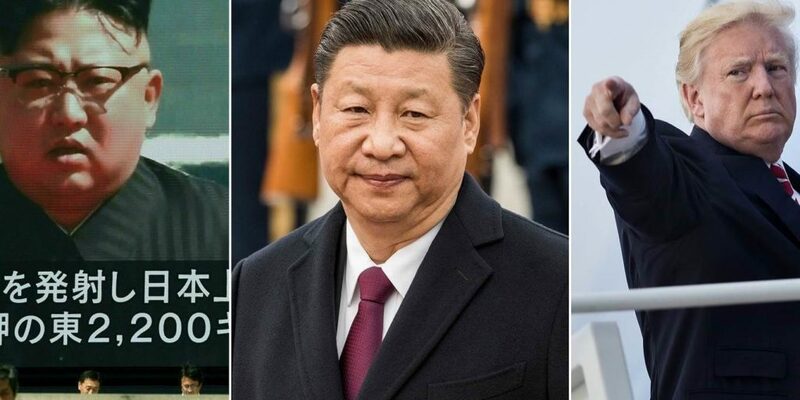 NEW YORK – It is not obvious, but North Korea could be the best thing for the relationship between the United States and China since the collapse of the Soviet Union. Whether or not that potential is realized, it is not difficult to understand why it exists.